2 beds2 baths935 sq. ft.
2 beds1 baths669 sq. ft.
1 beds1 baths824 sq. ft.
2 beds2 baths697 sq. ft.
2 beds2 baths892 sq. ft.
2 beds2 baths960 sq. ft.
1 beds1 baths670 sq. ft.
2 beds2 + 1 baths1308 sq. ft.
2 beds2 baths852 sq. ft.
2 beds2 baths842 sq. ft.
1 beds1 baths416 sq. ft.
1 beds1 baths811 sq. ft.
2 beds2 baths1137 sq. ft.
2 beds2 baths973 sq. ft.
2 beds2 + 1 baths1548 sq. ft.
2 beds1 baths846 sq. ft.
2 beds2 baths933 sq. ft.
1 beds1 baths686 sq. ft.
2 beds1 + 1 baths1342 sq. ft.
2 beds2 baths1304 sq. ft.
1 beds1 baths620 sq. 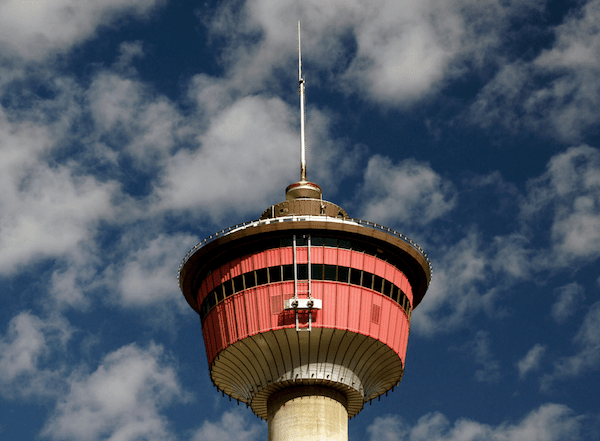 ft.
Zoocasa has 6,984 active condo listings throughout Calgary. 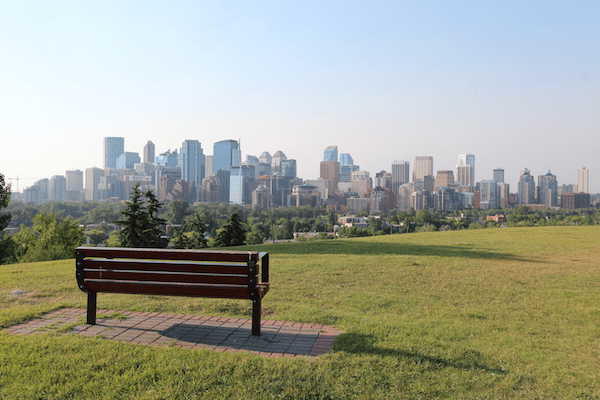 For past listings, search our Calgary sold listings and Calgary expired listings The average listing price in Calgary for a condo is $335,857, which is 83% higher than March 2018. The average list price differs significantly for other property types. The average listing price of a house is $643,116, $242,000 for a townhouse, and $335,857 for a condo. 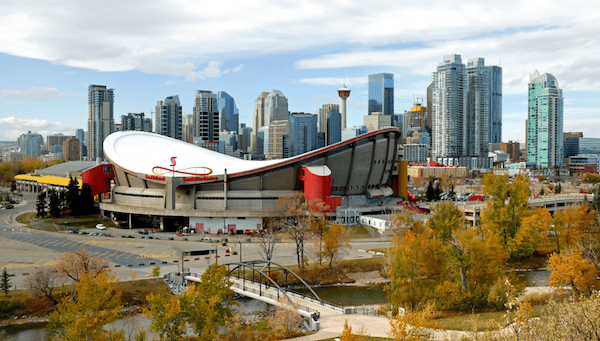 There are many popular cities surrounding Calgary, including Airdrie, Red Deer, Lethbridge, Stony Plain, Spruce Grove, Edmonton, St. Albert that offer a variety of home prices and unique areas to live. Calgary also has many options for renters looking for a condo with 1,503 active rental listings and an average lease price of $4,265. Looking to buy condo in one of Calgary"s great neighbourhoods? 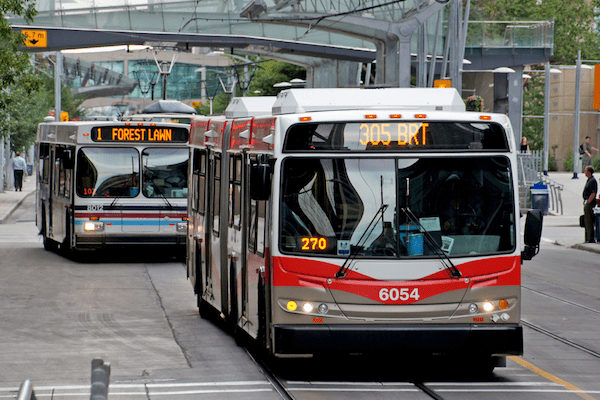 Calgary is home to 247 unique neighbourhoods. Popular neighbourhoods include South Downtown, with 187 active condo listings, Connaught, with 187 active condo listings, and Symons Valley, with 167 active condo listings.